We believe that customers should have maximum choice, be it in selection of clothes or the device they like to shop on. 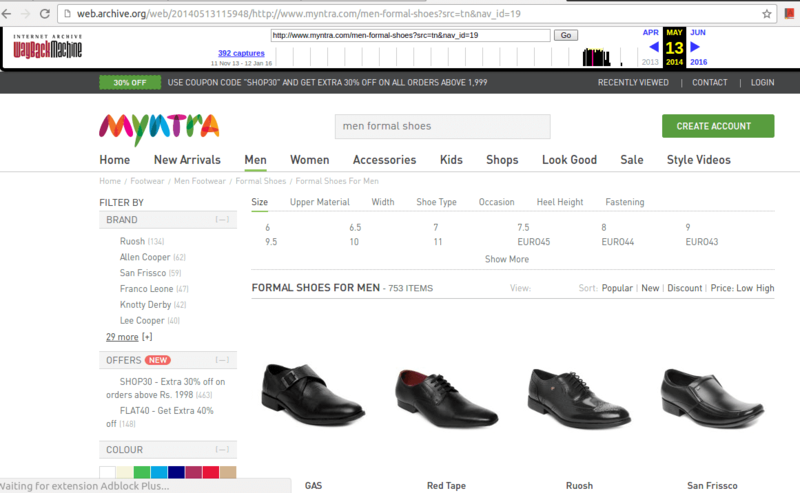 Hope that you will enjoy shopping on our revamped desktop site, mobile web and mobile app. The desktop site has been rebuilt from scratch to be responsive, so it works beautifully across all mobile phones, tablets and web browsers. We decided to take a look at the rebuilt from scratch website to see what is new. 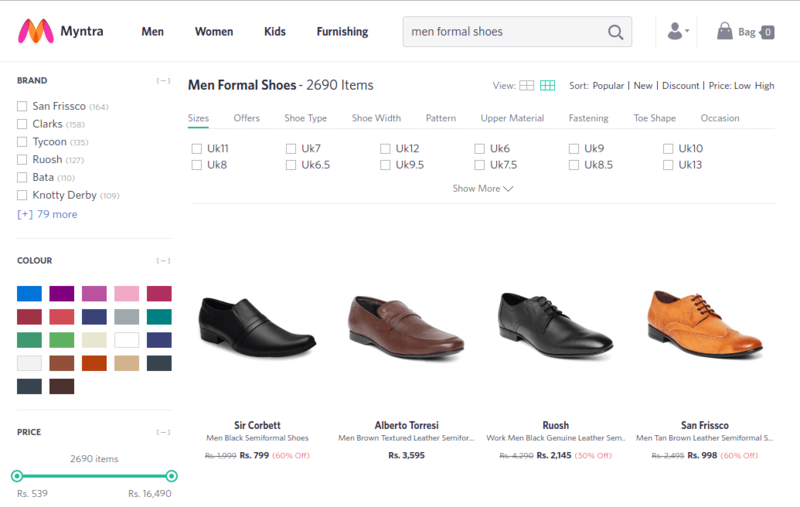 Having shopped at Myntra before the desktop website went offline, we were hoping to see something refreshingly new this time. 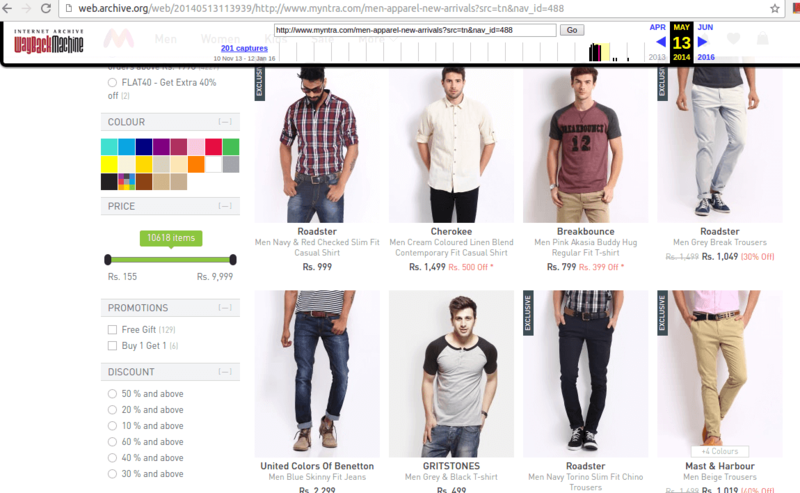 Myntra was known for having discounts all the time. The top black header which used to grab attention stating 30%, 40% off is now gone. Tighter margins to blame? 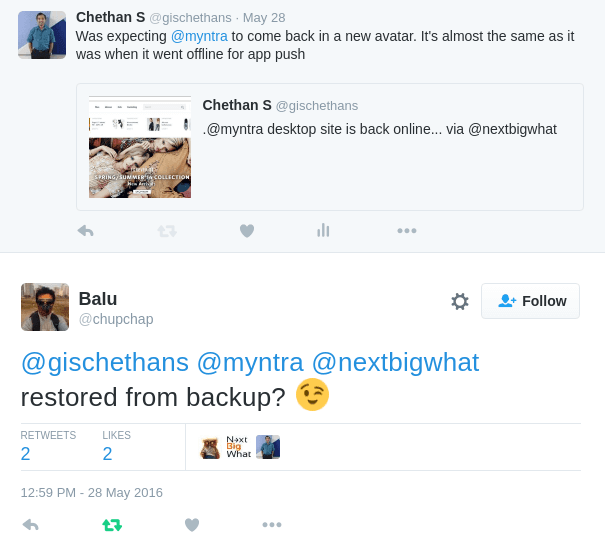 Did you hate it when Myntra went app only? 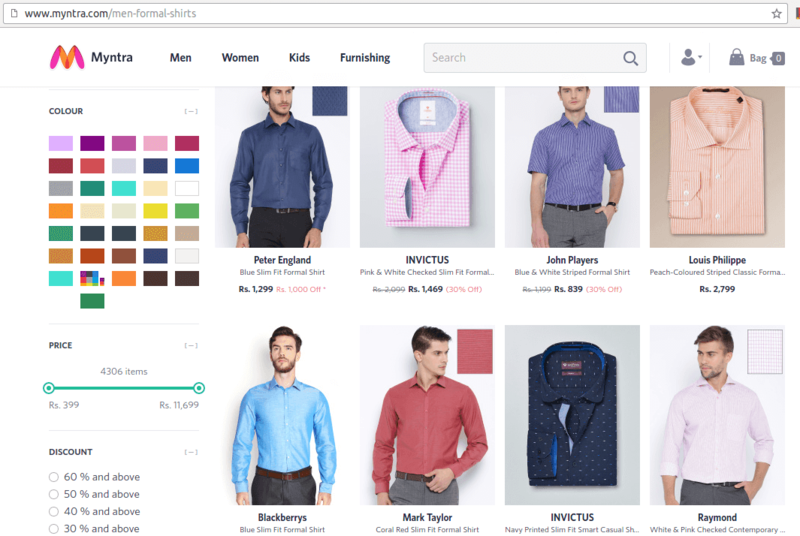 In case you had stopped / reduced purchases from Myntra, now that Myntra’s desktop website is back, do you plan to shop at Myntra? 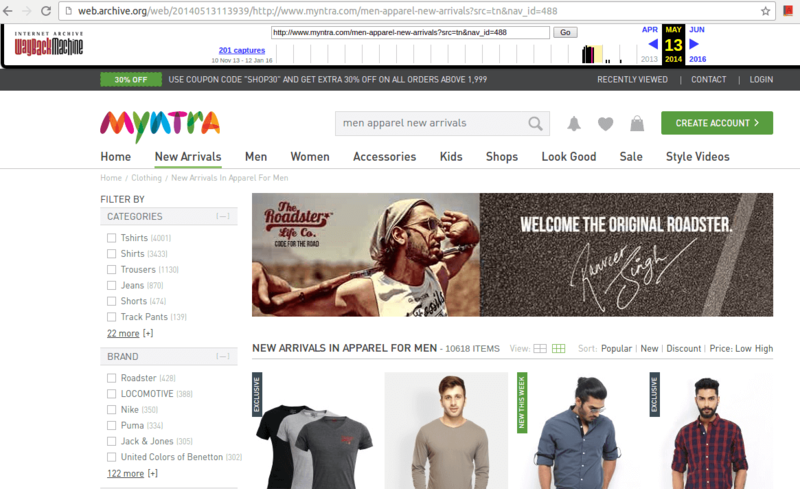 I never made a purchase after turning myntra offline. Resposive??? Check the search box and menus.